The Harper Family lost their house to a fire in July of 2018. 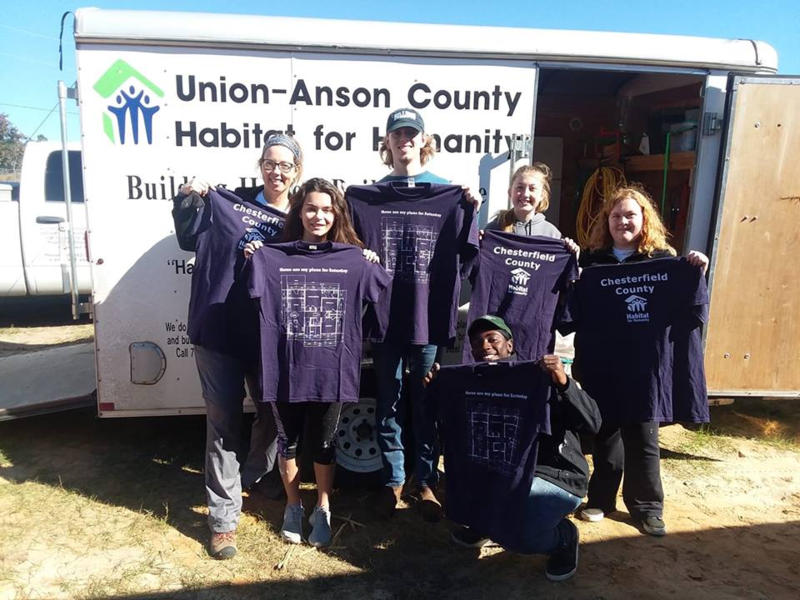 Union County Habitat for Humanity approved their application for a home and immediately got to work! Work began in September of 2018 with an estimated delivery date at Christmas. MHS LEO Club, Beta Club, Varsity Baseball, Varsity Football, Varsity Softball and Varsity Volleyball have all assisted in making the Harper dream home a reality. 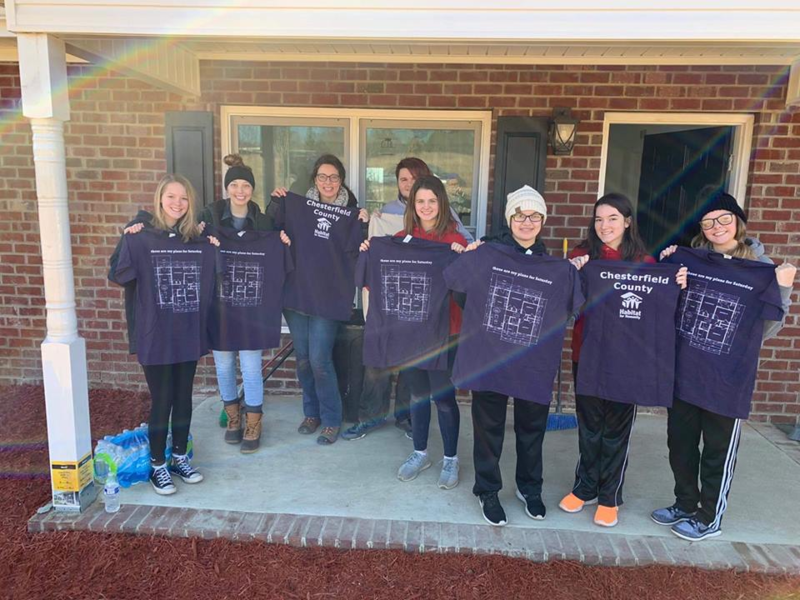 The family received their home on January 26th, 2019 after the team of students below worked to clean the home, landscape and seed the lawn making their house a home!